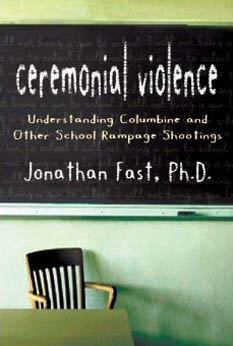 Ceremonial Violence analyzes thirteen school ?rampage? shootings?including the Columbine High School massacre?and explains, for the first time, why teenagers commit these tragic atrocities. With his grasp of the elements of abnormal psychology, developmental psychology, sociology, and neurology that contribute to the homicidal mindset, Fast offers us a means of understanding and coming to terms with these shootings, and provides examples of what we should look for as early signs to prevent further tragedies.